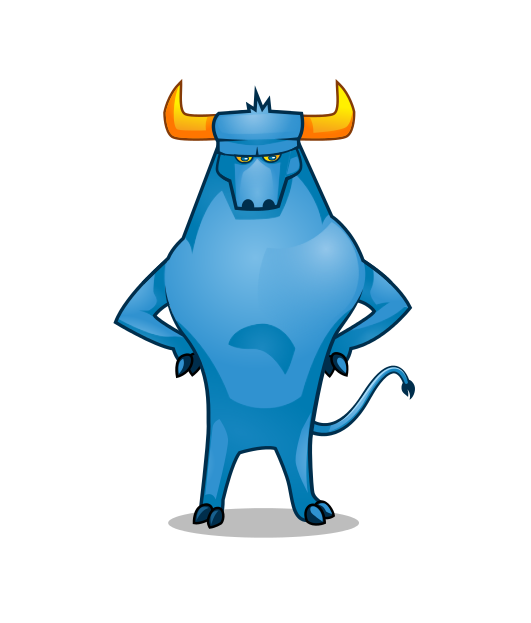 First you must download the last zip of toro , it is toro-1.1.3-src.zip , you can download it from toro.sourceforge.net . Next go to /usr/toro-src/ and execute “make” , here you are compiling the kernel . Immediately go to /usr/tools/sh and do “make” , do “make” in usr/tools/ls , usr/tools/mkdir , here you are compiling the utilities . Ready! , you have the diskette-boot for Toro . You can boot Toro using bochs or from diskette in real machine . Simple bochsrc.txt file , it works in Bochs-2.2.6 . The file /usr/toro-src/make.rules have the path of utilities , you must modify . The linker “ld” must can output “elf-i386” executable file , I don’t know if the ld include in fpc for windows can do that . Please tell me if you have any question . P.D. : Here you can download the minimal version of fpc 1.0.6 for go32v2 and ld linker , it works with cygwin 2.427 or last .